Home › News & Events › BC&A Newest Employees! 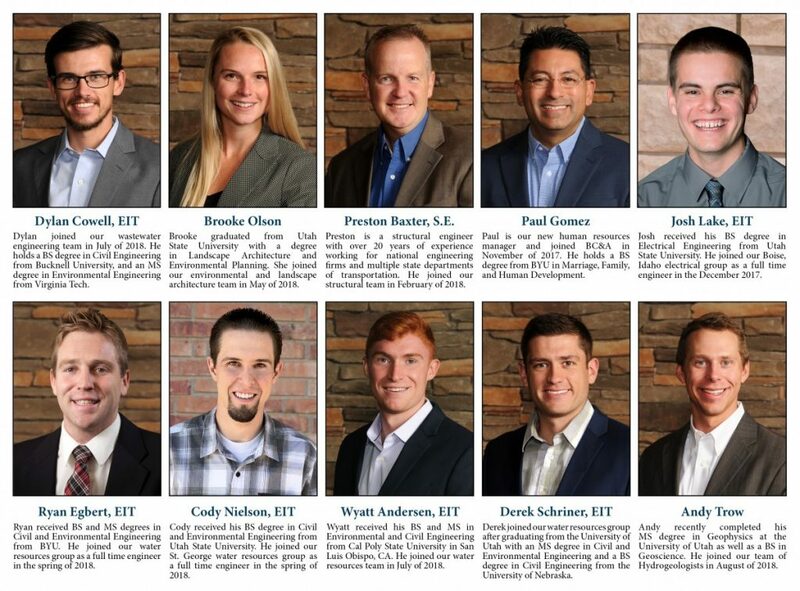 BC&A has been growing over the past year – we are excited to announce the following 10 employees that have recently joined our BC&A family! Our new employees come from a variety of backgrounds and specialize in various disciplines. Each help their respective teams deliver high-quality service to our clients.